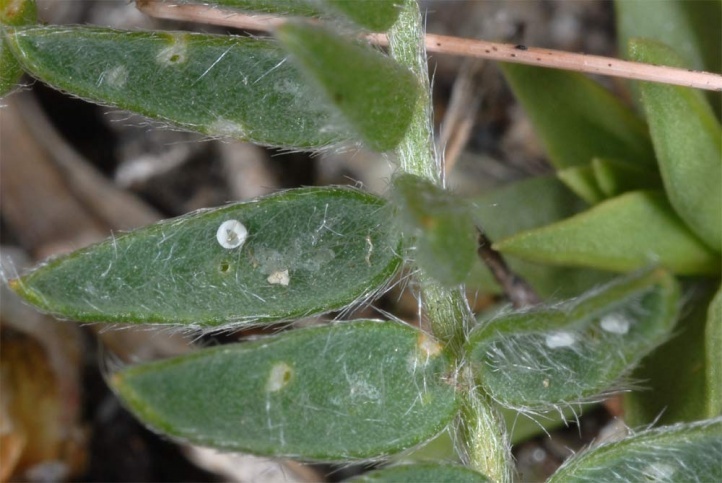 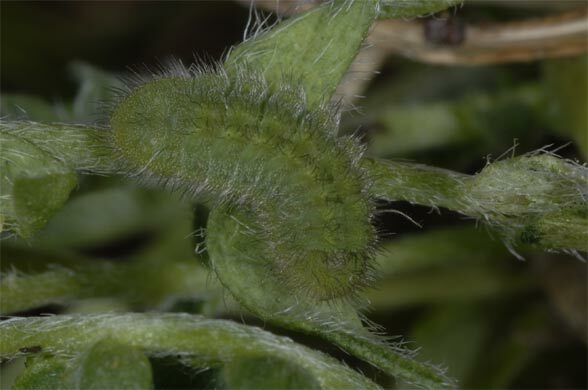 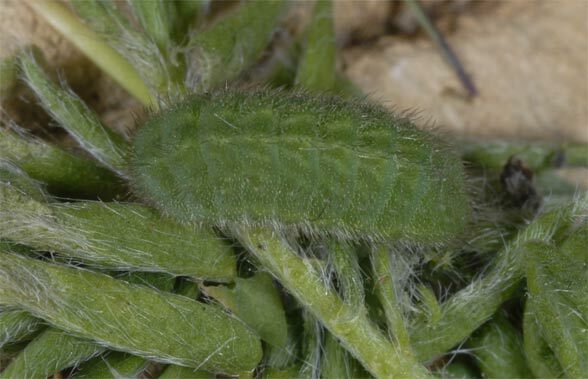 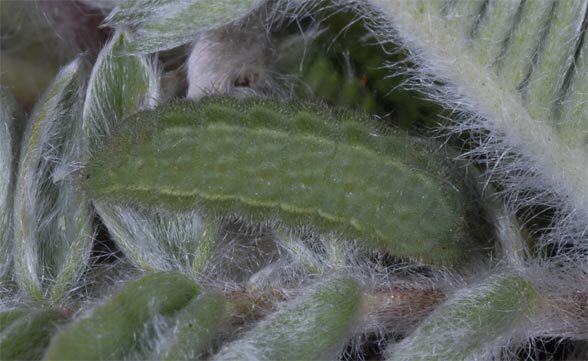 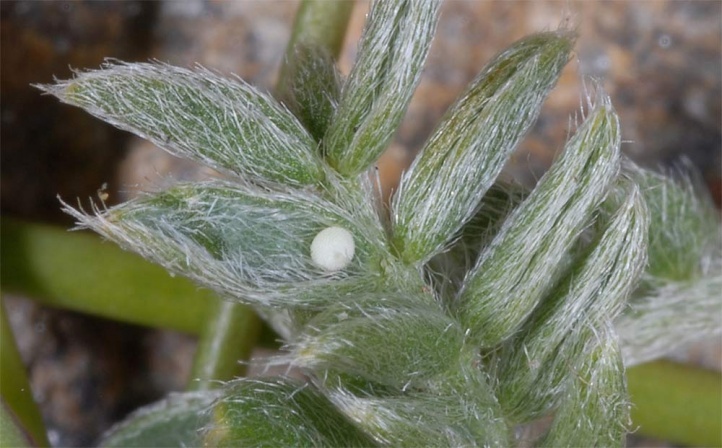 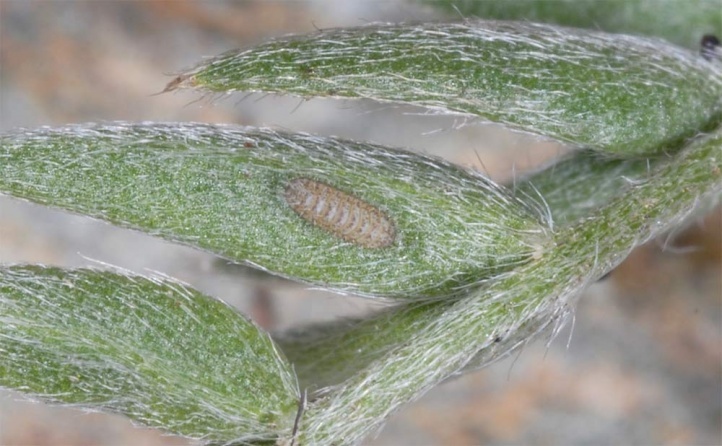 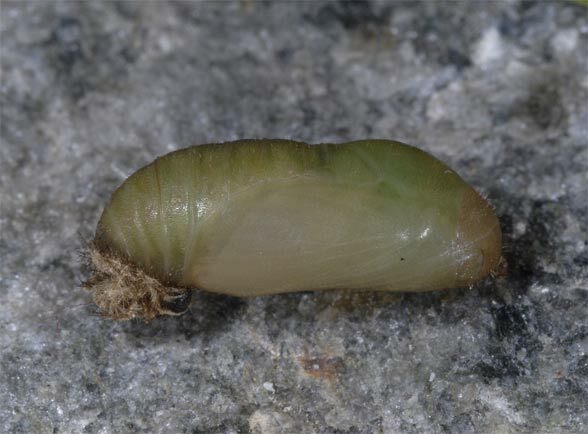 Oviposition occurs on Lotus alpinus and Oxytropis campestris and probably even more alpine Fabaceae. 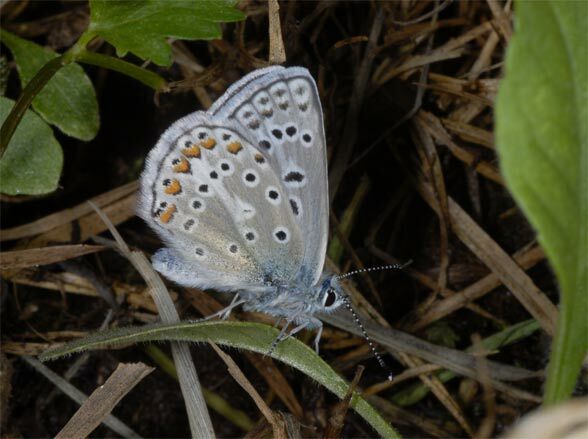 Polyommatus eros inhabits alpine meadows and pastures, particularly when interspersed with gappy spots, stones or avalanche tracks, from about 1200 to 2800m above sea level. 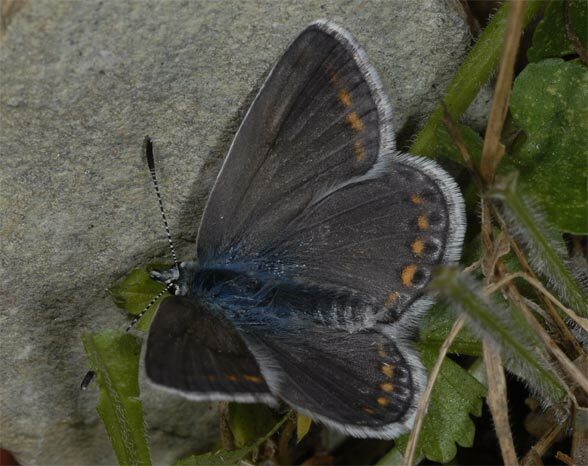 The adults are found in a single generation from late June to early September, with a maximum in late July. 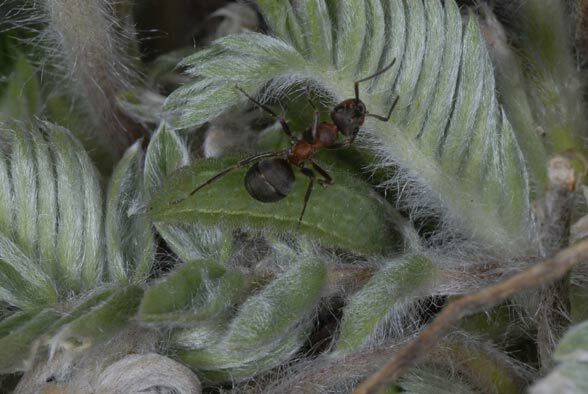 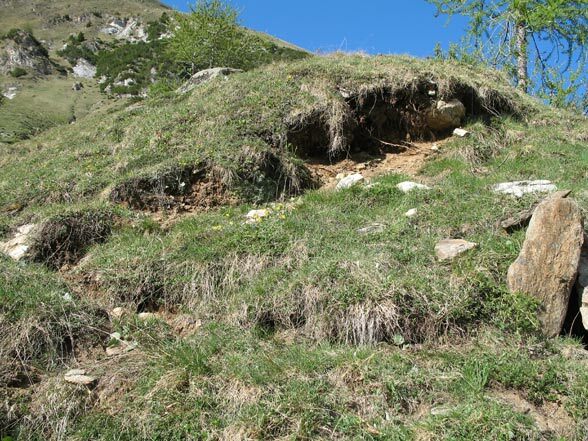 I observed oviposition in 2700m above sea level in the French Alps (Cime de la Bonette) at Lotus alpinus on gravelled areas with Erebia gorge (July 2005). 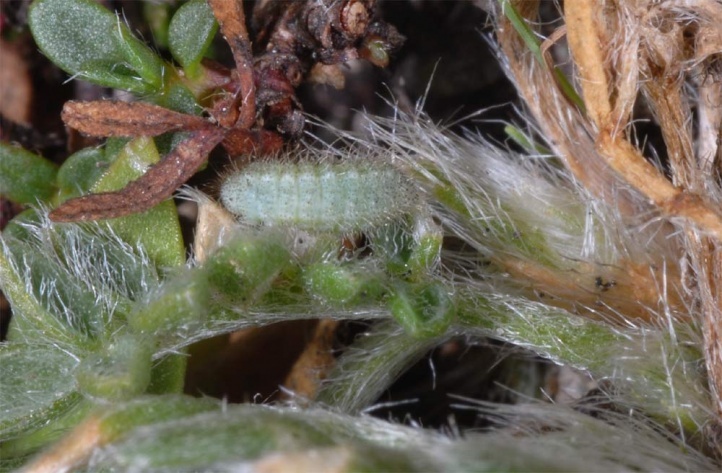 In northern Ticino, I found at 2000m asl still young caterpillars together with an almost mature one of Polyommatus semiargus on Oxytropis campestris (the latter is probably a new host plant for P. semiargus) in mid-May 2006. 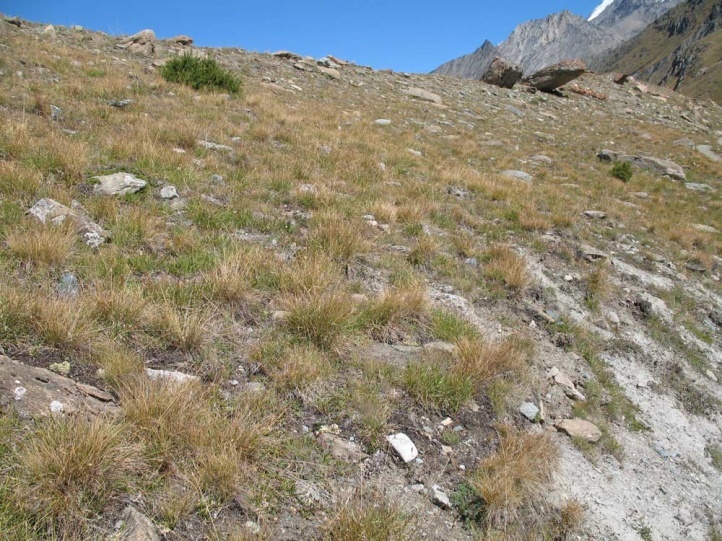 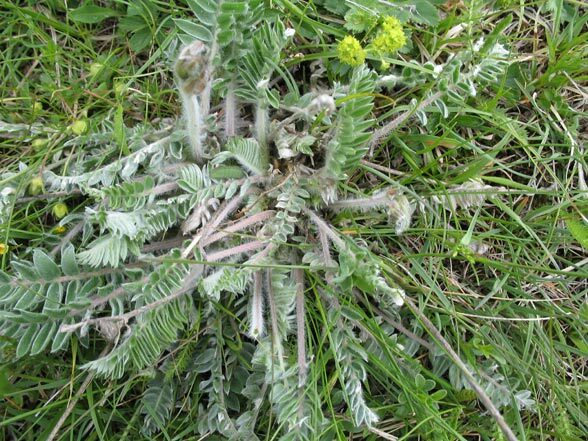 In the Valais (Täschalpe), I met two caterpillars on the same plant at 2200m above sea level on bumps in rather dry, but more recently even at this altitude artificially irrigated meadows - with disastrous consequences for xerophilous species. 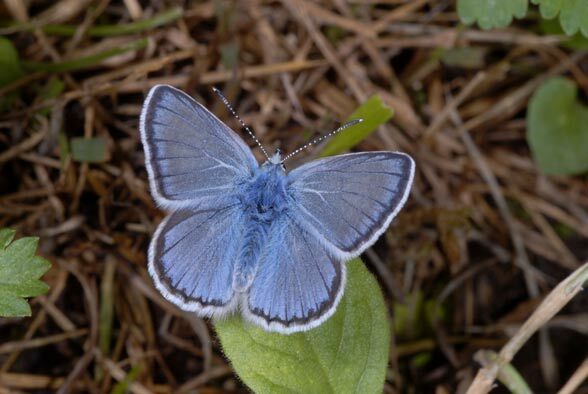 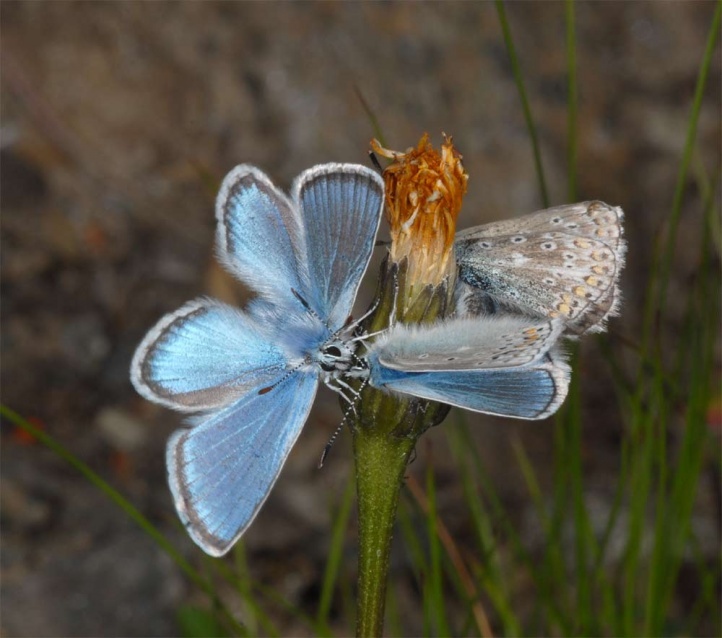 Polyommatus eros is less vulnerable in the highest elevations, but has been already extirpated in many lower sites due to excessive mountain agriculture (fertilization, high cattle density), reforestation and tourism facilities. 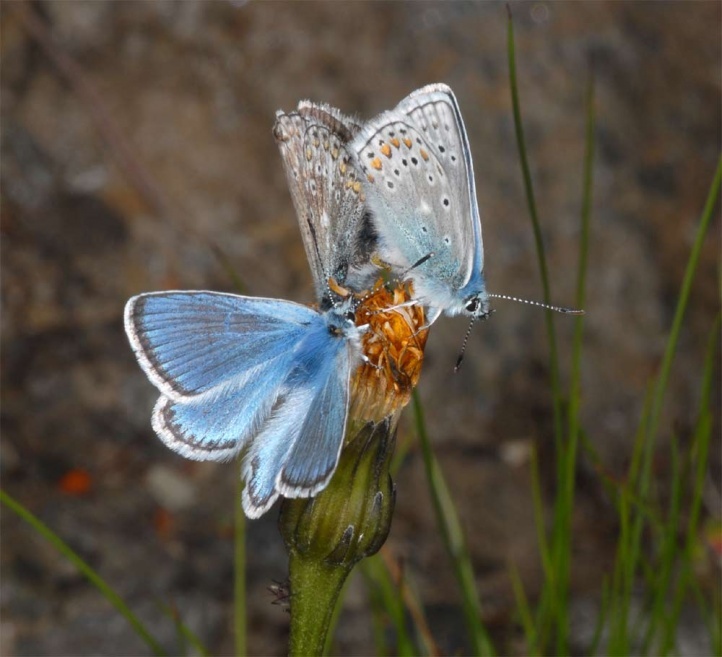 Polyommatus eros is an Alpine species that occurs in the Pyrenees, Alps, the Apennines and in some mountains in south Eastern Europe. 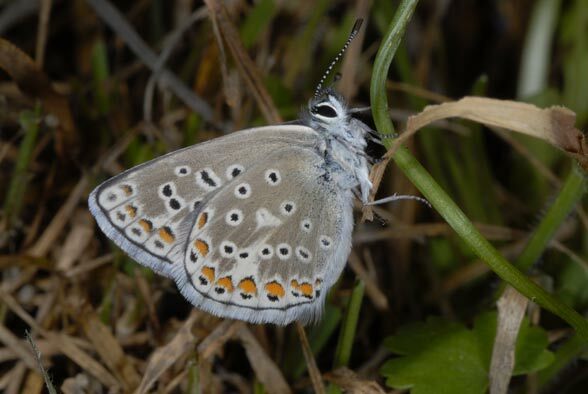 In Germany Polyommatus eros is found only in the southern Allgäu Alps (SW-Bavaria).